Ed Sheeran com Pink Floyd no encerramento das Olimpíadas? It’s Only Rock’n'Roll, But We Like It! 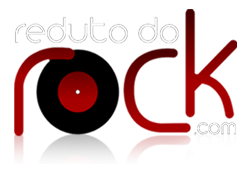 Feliz Dia do Rock!